“I️ recently suffered a miscarriage, and in the days and weeks that followed I felt lost trying to navigate the emotions and heartbreak that accompanied it. I was almost 11 weeks along and we’d seen our baby, with a strong heartbeat of 175 BPM, just two weeks prior. There was one day, about two weeks after my D&C, that was particularly rough. With my husband out of town for work, my dad offered to come down and get dinner with me and my almost 2-year-old. During his visit, he reminded me of a story that helped me to accept that everything happens for a reason, and to trust that God has a plan. 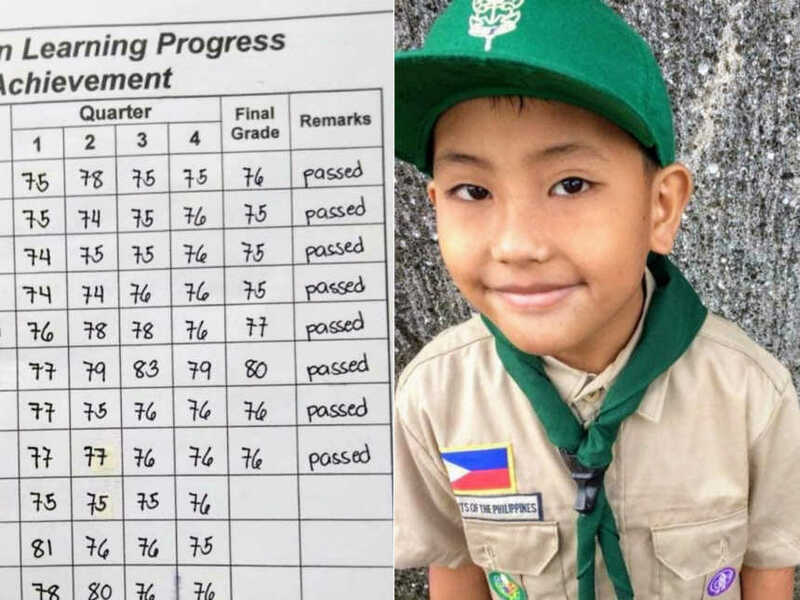 I️ hope that by sharing it, it might inspire and ease the pain of other families suffering similar losses. 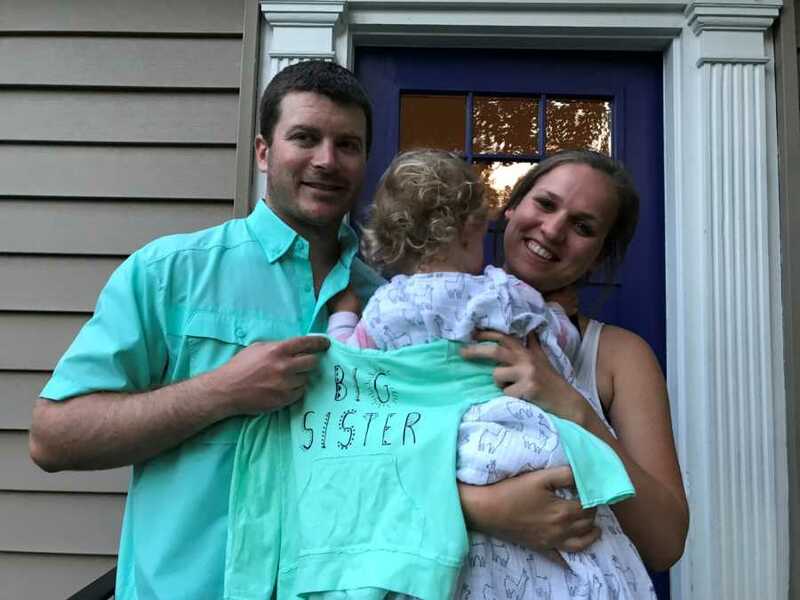 A little background – In August 2015, my husband and I️ found out we were expecting our first baby. We weren’t initially going to tell our families right away, but with my little brother heading back to school soon, we wanted to share the news before he left. 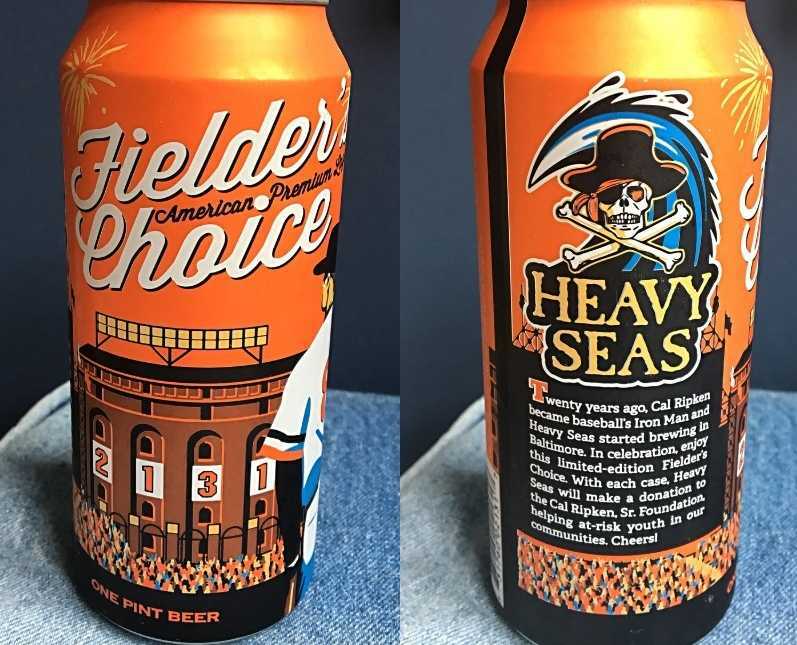 My dad had picked up a 6 pack of a limited-edition beer that had just been released called Fielder’s Choice, brewed by Heavy Seas to commemorate Ripken’s record-breaking 2,131st consecutive game. 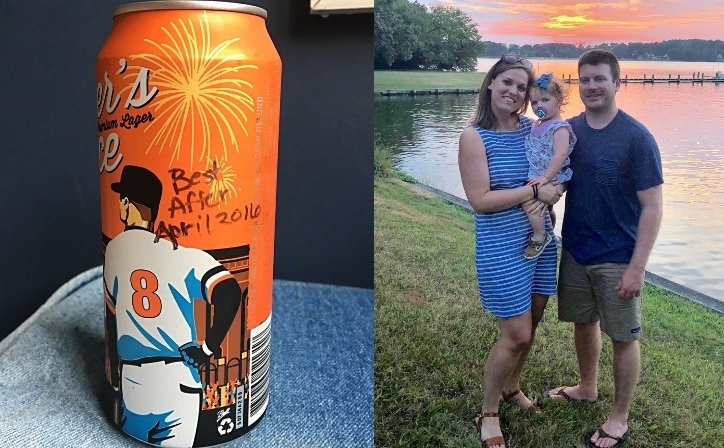 My family loves craft beer (and the Baltimore Orioles). So after dinner, we headed back to our house to toast to my brother’s senior year of college. When everyone cracked open their beer, I️ announced I️ would be saving mine until Baby Miller arrived in April 2016. Everyone cheered and cried and hugged. I️ still remember that night like it was yesterday. My dad sent me the sweetest text when they got home that night about how happy he was – I still have it saved on my phone. We were bursting with excitement (and nerves) so we planned an impromptu weekend trip to my husband’s parents’ house to tell them the good news as well. But a few days later, I️ started to bleed. A call to my doctor and a few blood tests later we confirmed that my first pregnancy had ended in an early miscarriage (or what they call a chemical pregnancy). Instead of sharing happy news that weekend, we shared our loss. 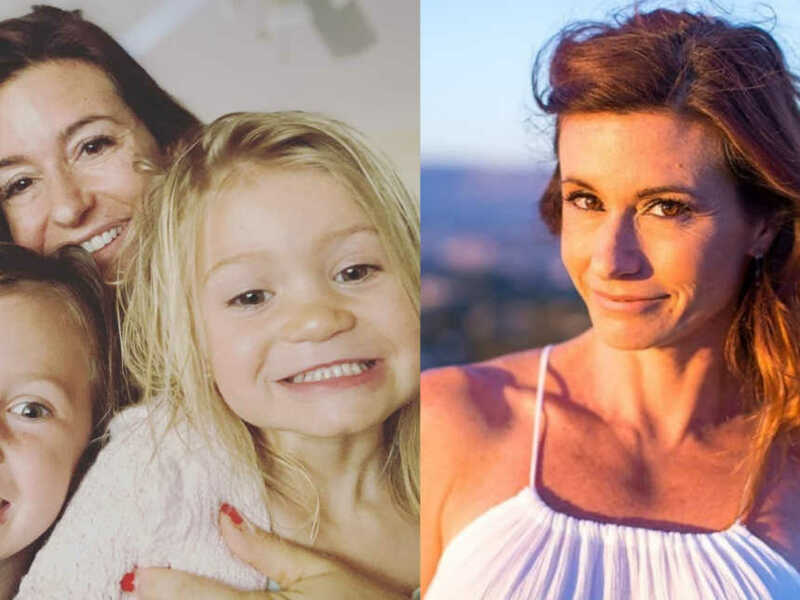 I was surprised by how disappointed I felt – it is a roller coaster of emotions going from the highs of finding out you are pregnant to the lows of saying goodbye a few days later. Despite my disappointment, I️ was reassured by my doctor (and countless Google searches) that what I experienced was common and most women would go on to carry a healthy baby. We became pregnant again soon after, and I was optimistic that this time things would be different. Unfortunately, that pregnancy also ended in an early miscarriage. Once was difficult, but twice was devastating. I questioned why this was happening to me… wondered if there was something wrong with me. Despite knowing it’s not uncommon to lose a pregnancy in the first trimester, in all my plans and dreams for the future, I️ never actually thought it would happen to me. I️ was now nervous about whether or not we would ever have a baby, and the joy and excitement of starting a family was overshadowed by stress and worry. We were referred to a reproductive endocrinologist who, after some more testing, was able to identify an issue with my thyroid was likely to blame. With the right medication, it was an easy fix and in December 2015 we found out we were pregnant again. This time, I️ was on edge from the second I️ saw that faint line on the pregnancy test. I️ even kept it from my husband for the first few days until the doctor confirmed my HCG levels were increasing… I️ was afraid to get our hopes up. 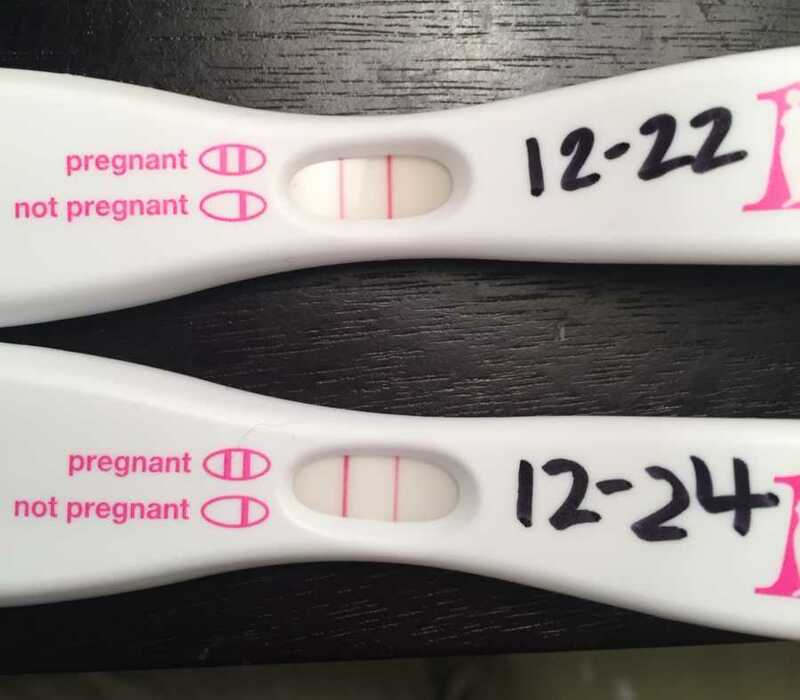 For my entire first trimester and much of the second, I held my breath every time I️ went to the bathroom – praying I️ would not see the same streak of pink that indicated the loss of my first two pregnancies. Once I️ started feeling the baby move and kick in my belly, I️ finally felt hopeful and my nerves receded. And at 41 weeks and 1 day, we welcomed a beautiful, healthy baby girl into the world. As that baby girl started nearing two years old (and as we started feeling a little less sleep deprived), we decided we were ready to expand our family again. It didn’t take long and in May 2018 I️ learned we were expecting again! I was a little nervous but mostly excited. 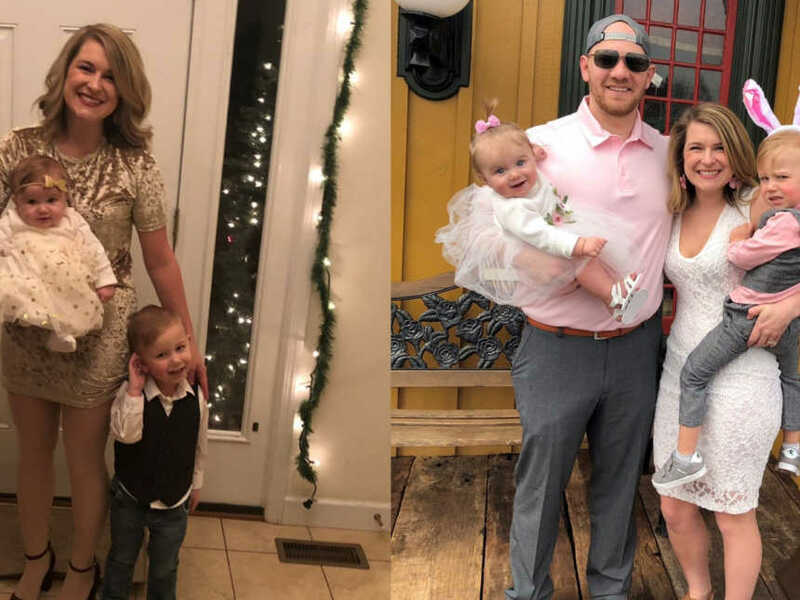 While I still found myself saying a little prayer with every trip to the bathroom those first few weeks, as the days ticked by I started feeling more cautiously optimistic about this pregnancy. My thyroid was under control and all tests had come back normal. We told our families and close friends. I️ even scheduled an elective ultrasound for 16 weeks so we could find out boy or girl a little early. Then, less than an hour after getting home from a week-long family vacation, there it was. The slightest pink tinge…and I️ knew. I️ did my best to stay calm, convince myself I️ was seeing things and that it was normal. But over the next 24-hours, the pink turned to red and it became clear that pretending everything would be ok wasn’t going to work much longer. I️ told my husband to stay home with our daughter so he didn’t miss bedtime. It’s not that I️ didn’t want him with me… but in my head I️ think I️ was still trying to convince myself it was no big deal. I’d be home in a few hours with a new ultrasound photo for the baby book. The car ride to the hospital was long and lonely. I️ cried. Listened to music. Called my parents who agreed to meet me. I talked to my baby, told them to hang in there. I️ walked through the doors, determined to hold it together, only to burst into tears the second I️ made eye contact with my mom. 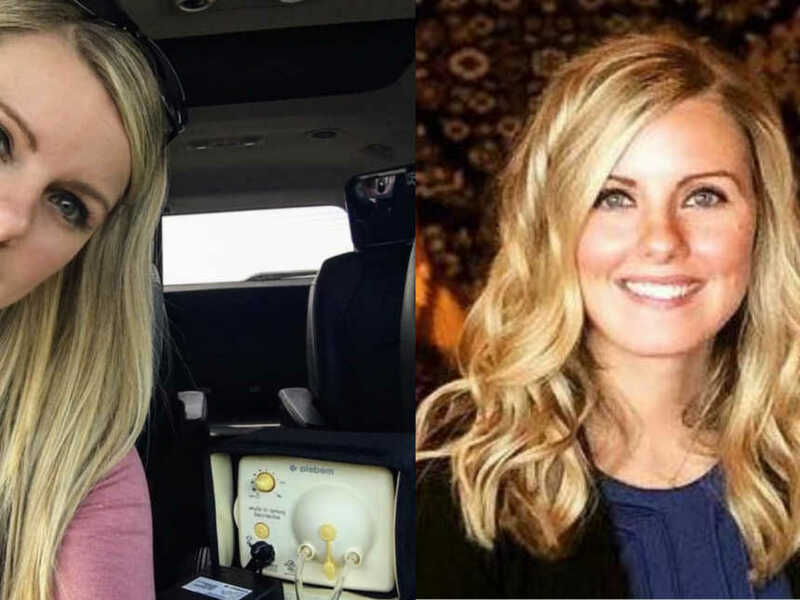 They examined me, and I felt the slightest inkling of hope when the midwife confirmed that my cervix looked fine, and the bleeding wasn’t ‘that bad.’ They took me up for an ultrasound, and I️ craned my neck to see something on the screen. I️ knew I️ should see what looked like a tiny baby. But I️ didn’t. And the radiologist’s silence was deafening. They sent me back down to Labor & Delivery to wait. My dad waited with me for hours. Then, a doctor I️’d never met came in to share the news I already knew was coming. Our sweet baby’s heart, who’s picture and heartbeat I️’d seen less than two weeks earlier, was no longer beating. Losing this baby was harder than I️ imagined. This was my third loss but the furthest along. For 10 weeks and four days I️ dreamt about who this baby would be, and how amazing his big sister would be. I planned our future as a family of four. And so in the weeks that followed I️ experienced a tidal wave of emotions while trying to come to terms with the feeling of missing a baby I️ had yet to meet. So… back to that story my dad shared with me a few weeks ago when I was feeling especially down. 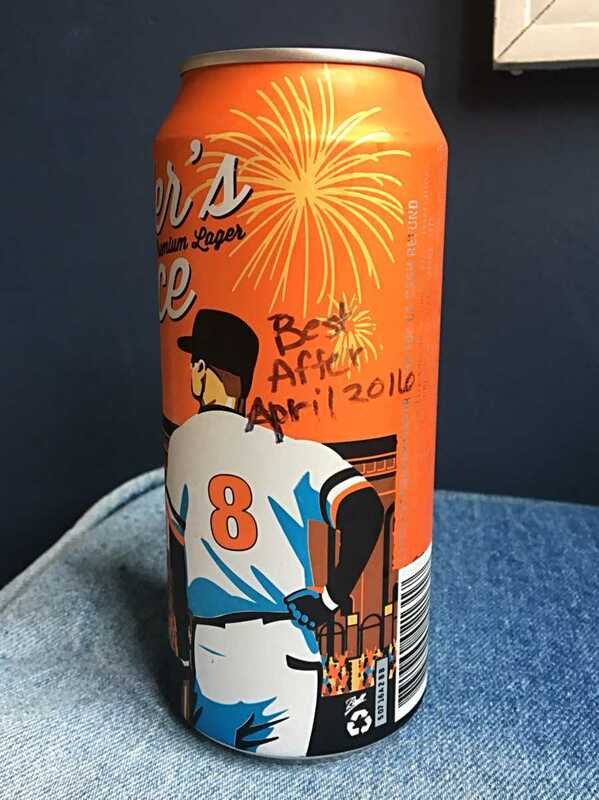 A small detail I had forgotten about my very first pregnancy was that the same night we shared our news in the kitchen with those Heavy Seas beers, my dad had written ‘Best After April 2016’ on my beer can and stored it away for safekeeping until our baby’s arrival. 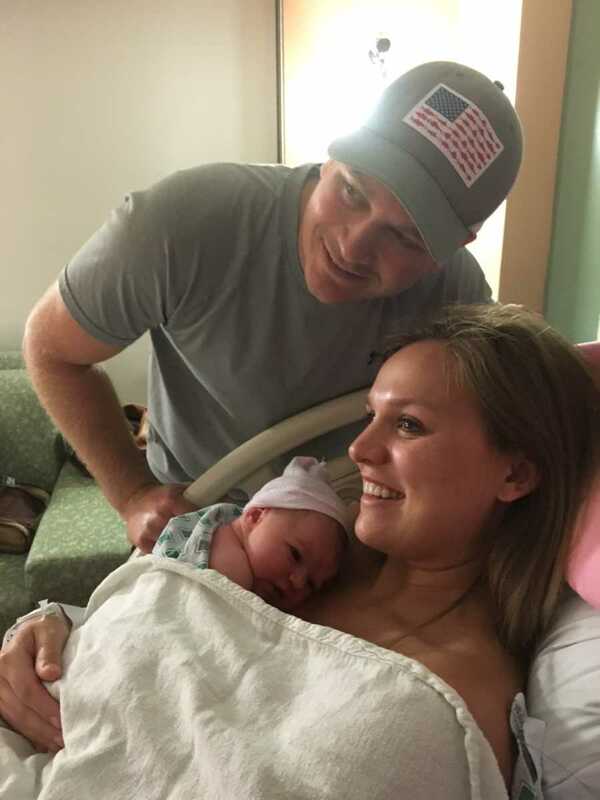 While we didn’t get to welcome a baby that April, our daughter made her entrance into the world on September 6, 2016. Coincidentally on the SAME day that Cal Ripken Jr. played his 2,131st consecutive game in 1995. And the SAME anniversary that the special beer we toasted with was brewed to commemorate. I️ hope this helps some others who have experienced a similar loss and are suffering or feeling alone. God works in mysterious ways. I️ truly believe He had it in His plan all along to send us the smart, beautiful, independent little girl that we’ve been blessed with. And now, as we come to terms with having a baby boy in heaven, I️ will continue to believe that God has something up His sleeve. And soon, we’ll look back and see… it was all part of His plan. 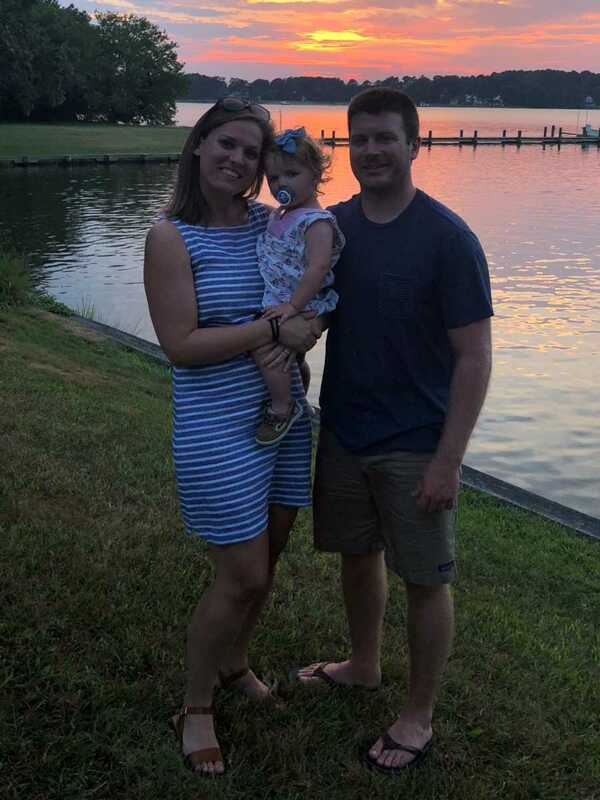 This story was submitted to Love What Matters by Jenna Miller of Severna Park, Maryland. Do you have a similar experience and would like to share your journey? Submit your story here, and subscribe to our best stories in our free newsletter here.